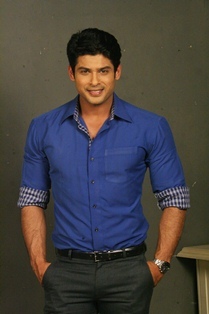 Siddharth Shukla is an Indian model and actor and made his debut in acting in the year 2008. He worked in the serial “ Babul Ka Aangann Chootey Na”. 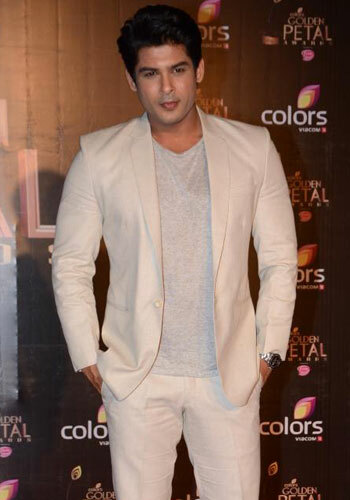 His acting was critically acclaimed in a television serial “Balika Badhu” in which he played the character of Shiv. No doubt about him that he is a superb actor plus also having extraordinary dancing skills. He also participated in “ Jhalak Dikla Ja, Season 6” and proved his undoubted dancing aroma. Recently he stepped in Bollywood with the film “ Humpty Sharma Ki Dulhaniya”. He was last seen on the shows like " Khatron Ke Khiladi season 7" and "India's Got Talent Season 7". He was the winner of former and hosted the later. Currently, we can see him in the serial "Dil Se Dil Tak" on Colors channel. Siddharth was born in Mumbai ( Maharashtra ) in year 12-12-1980. Then he did his schooling from “ St Xaviers High School, Fort “. He initiated his career with modelling and then declared runner-up in the event “ Gladrags Manhunt Show”. Later on the year 2005, he also heralded as the best model of the world organised at Turkey. His passion is to watch movies and also a freak to watch fashion shows. He made his appearance in many TV serials and ads. Apart from his dancing and acting skills, he also loves to play football and table tennis and also represented his school in same. He his also passionate about interior designing. Siddharth is from a Brahmin family and his birth place is Mumbai ( Maharashtra ). His family is basically from Uttar Pradesh ( Allahabad ). He has two elder sisters only. His father had worked with Reserve Bank Of India as an Engineer ( Civil Department ). The fact is somehow strange about this handsome hunk that he is not in a relationship with anyone. He denies doing so as he says that he can't bear a relationship now and still focusing on his goals. He also says that he is not in a position to justify any relationship now. 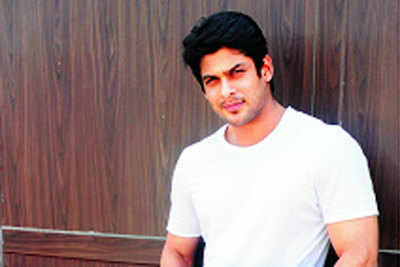 Siddharth used to hit the gym at morning as he's habituated to get up early. Moreover, he is addicted to taking low carb diet with a lot of vegetables and protein. ICICI, Siyaram, Crack Cream, Fair And Lovely etc.